Jon Dough is working hard this year to make sure he’s never forgotten. 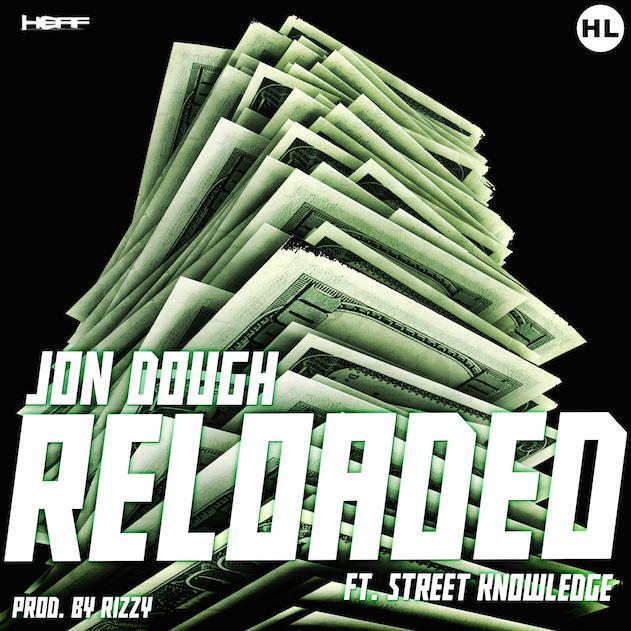 Today he releases “Reloaded”, a hot joint produced by Rizzy and featuring Street Knowledge. Higher Learning 2 Coming Soon!